Your modified image is fine.The original image was a testing phase for BCMs non-Max. 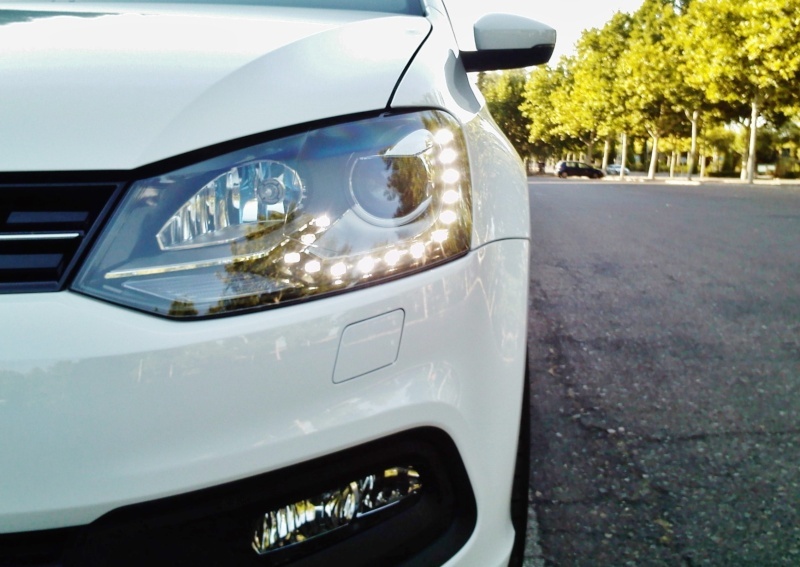 Your reference should be the image for Bluemotion ... because in your case it is also necessary to modify the electrical installation for fog lights (without BCM control) due to the static cornering lights (SCLs), in the case you want the SCLs in the headlamps. SCLs in bixenon headlamps is a lot of better than in foglamps. Thank you very much ciclo. I have checked the connection of my BCM and everything is clear. After this check I can also assert that in my BCM there are not original wires in T73B/3 and T73A/5 (despite what showed in the bluemotion picture) probably due to the fact bluemotion that this is a different wiring which includes DRL. Anyway will keep you updated with this project. Last edited by Franciswat on Tue Apr 16, 2019 12:02 pm, edited 1 time in total. There are five different ways to connect the DRLs in the 6R depending on the equipments. The original way from your 6R is without BCM control. Well guys, I spent the last few days to retrofit headlight washers and washer level sensor. I post some pictures of the process. All the material we need. Comparison between new and old tank. Excellent report. Thanks for showing us the process!